Your laptop is pretty much an extension of your self, so why not dress it in your image? 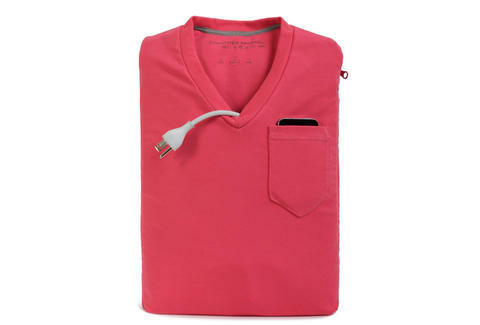 The people at Computer Apparel provide just that service, with laptop and iPad cases designed to look like casual clothing. Choose a classic pocket v-neck, hoodie, or more traditional backpack in various shades to tote your tablet, or choose a different size to accomodate larger laptops. 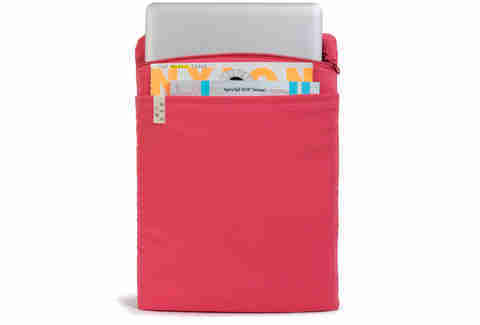 Five layers of padding plus multiple pockets make for pretty legitimate protection, proving that your case can be both stylish and practical. Forget picking out what you're going to wear today--what about your computer?